Allan Mechanical is a premier Commercial roof top unit replacement dealer in the Midwest. Allan Mechanical services all major brand equipment in the Minneapolis St. Paul Metropolitan area, including Lennox, Carrier, Trane, and Daiken. Allan Mechanical continues to be ranked #1 commercial Lennox dealer in the state of Minnesota and throughout the Midwest. Allan Mechanical specializes in commercial HVAC design build and installation. 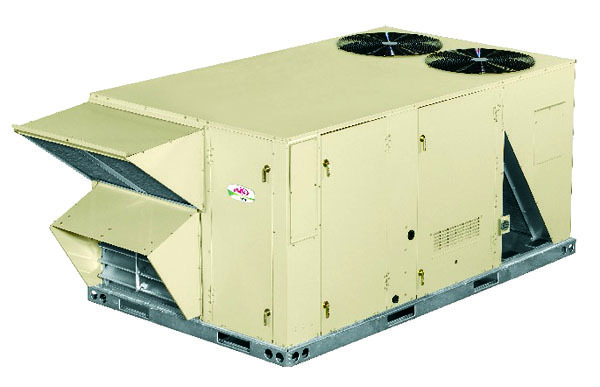 You can rely on our decades of commercial mechanical experience to provide high-efficiency packaged rooftop units, split systems, HVAC controls, furnaces and indoor air quality products for the light commercial industry. Allan Mechanical is committed to helping our customers through advanced products and unsurpassed customer service. 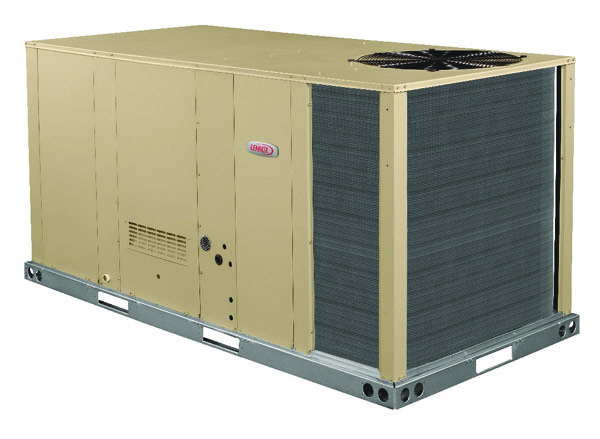 Allan Mechanical is your Commercial dealer and delivers effective HVAC solutions that improve comfort and protect profits. Please contact us today with your Commercial Mechanical inquiry.